This day, once a year, when couples are lauded and told to eat chocolate and do something fun, is all about love. 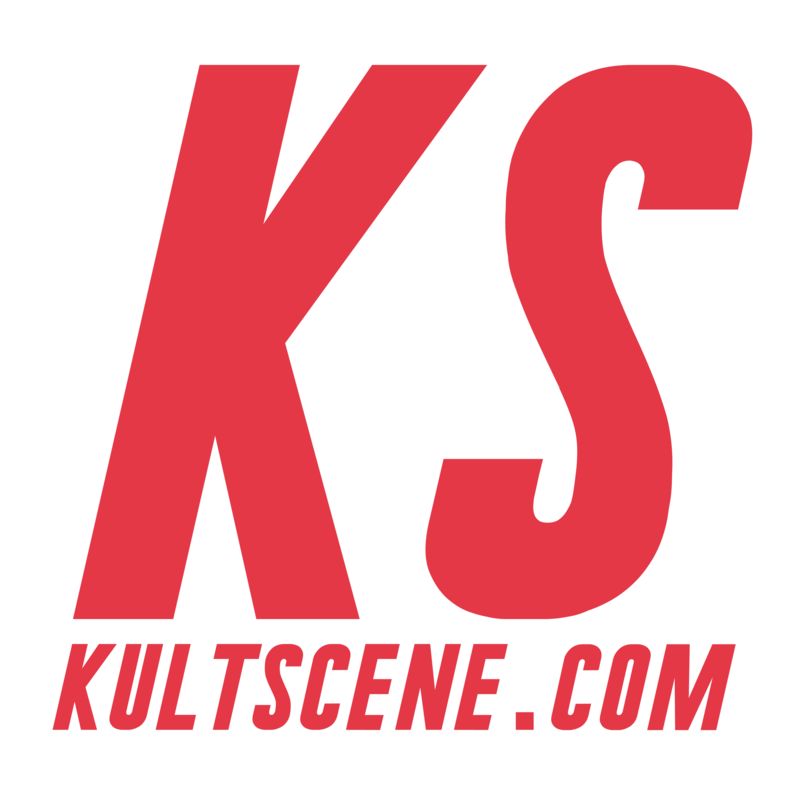 So, for this year’s Valentine’s Day, our KultScene Playlist Sunday is all about love and relationships. Each of our writers has a different take on the perfect love song and what love is. Pairing individual opinions and matching them to their favorite songs, we put together a perfectly romantic playlist for the holiday. Whether you’re single or taken this Valentine’s Day, B.A.P will be sure to make your heart flutter with their enjoyable and bright song “Crash.” “I can’t believe it, it’s really perfect,” they sing. “I am breathless, it’s not fair. Your eyes, your lips, you’re everything really left me shook up.” Have you ever met someone who put you in an instant daze and left you completely mesmerized? Is it your current significant other or perhaps someone of the past? Or maybe, even someone famous? Regardless of who it was/is, it’s a great deal of feelings and emotions that can’t fully be expressed and put into words. The members hearts are thumping so hard that it’s about to erupt and burst out of the bodies at just the mere thought of meeting someone with such great qualities and characteristics. Does your heart do the same notion whenever you think of or if you’re around that person? What better song to dedicate to that special someone this Valentine’s Day than IKON’s “My Type?” An ode to the members’ ideal girl, the lighthearted song describes everything about her that they love, including her fashion sense, her voice, her smile, and even her yawn. And though the lyrics describe her body movements as “slightly awkward,” they also let her know that she has no flaws. She can literally be mute, and they would still have the hots for her. But I guess that’s when you know that the love is real, when you are able to look past the other’s faults and appreciate all of his or her nuances, such as the look on his or her face when spacing out. “My Type” works well whether you are confessing for the first time in a “some” relationship or for the thousand and first time in a long-term one, because who would not like to hear how perfect they are? I’m not much of a romantic, but how can anyone resist an ode to your beauty like in Big Bang’s “Bae Bae?” I mean, next to my intelligence, if you want me to fall in love with you, highlighting my chicness and my doe-like eyes is the way to go. Both the song and the music video for “Bae Bae” are weird, no doubt about that. But it’s awesomeness relies in the fact that it’s different and not cookie-cutter. “Bae Bae” is a testament to the girl they’re so enamoured by, how they wish she won’t change ever because in this moment, she’s perfect. During the honeymoon stage of a relationship, what’s not romantic about that? Sometimes it’s important to constantly remind a person that they are your valentine and you are theirs. Even if they don’t agree, you can do what AOA Cream do and keep shouting, “I’m your baby.” The subunit’s debut single “I’m Jelly Baby” is about a jealous girl who is afraid her boyfriend is looking at other girls. Maybe it’s not the most romantic of songs for Valentine’s Day but the sheer devotion on Cream’s part is admirable and romantic in a creepy way. The song itself is a wonderfully inventive bit of pop rock built on top hip hop beats. Guitars drive the song but it flits in and out styles and contains a chorus which takes a while to get to the point. It also features maybe the most beautiful bit of vocal so far this year with Hyejeong’s second part in the long pre-chorus build up. Park Hyo Shin’s “Wild Flower” is pretty sad as it comes post-breakup, but the vocally expressive song is lyrically beautiful to the point that it is quite obvious that this is love. The ballad, beginning with strings then pausing completely to allow Park’s crisp vocals to be begin backed only by a simple keyboard accompaniment, is about lost love and the future of a new spring together after the “wild flower” returns to bloom again. The song is one of Korea’s most popular songs in the past few years thanks to the poetic lyrics that describe the feelings of love and heartbreak: “Love is a fiery flower that blooms and withers,” he sings at one point. “…On top of the dry land, my entire body is burning. Your scent that remained on my fingers is scattering away.” At a time when many of the most popular Korean “love” songs are nothing more than hook-filled dance songs, Park Hyo Shin’s “Wild Flower” reflects the passion of love and anguish of a break up, while still depicting faith in finding happiness again. So, even though it’s Valentine’s Day and “Wild Flower” seems like a sad song, it’s actually something we should all hope we experience in our lives. We are all secretly waiting for our “Wild Flower”-like emotions of love. What’s your favorite Valentine’s Day Song? How did you spend the day? Share your thoughts in the comment section below and be sure to subscribe to the site and follow us on Facebook, Twitter,Instagram, and Tumblr to keep up with all of our posts.